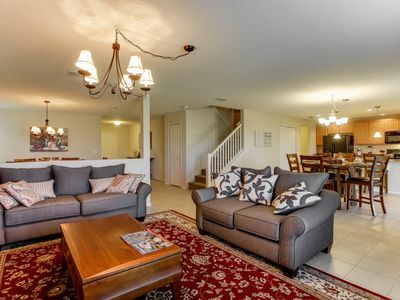 This Beautiful 2 Bedroom / 2 Bath Condo Home was built in 2018 in the stunning community Storey Lake Resort. 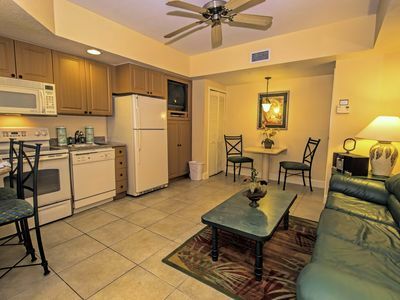 Beautiful furnishings and all the comforts of home ready to welcome you! 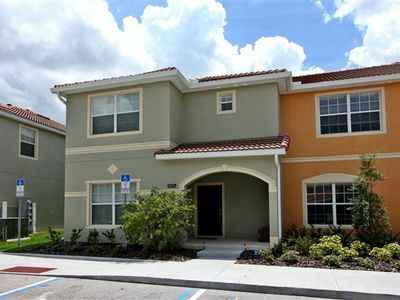 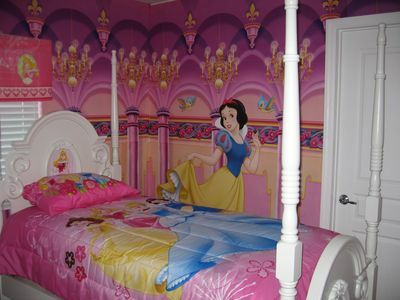 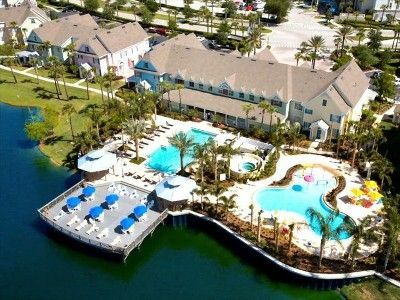 Luxury Condo, 3 POOLS, Family Friendly, 5 Miles to DISNEY! ! 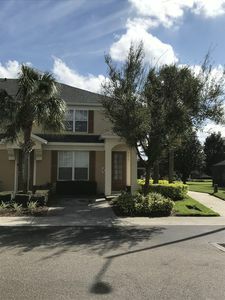 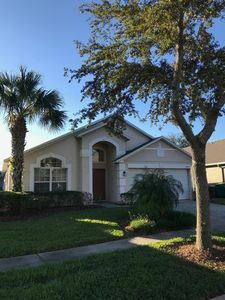 Disney Dreamin' 3BR/3BA End Unit, Courtyard, Mickey Room! 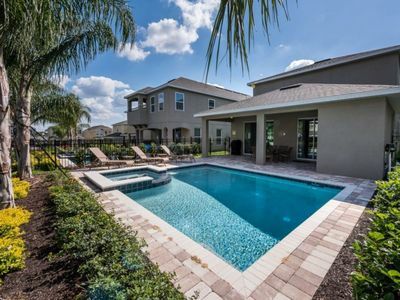 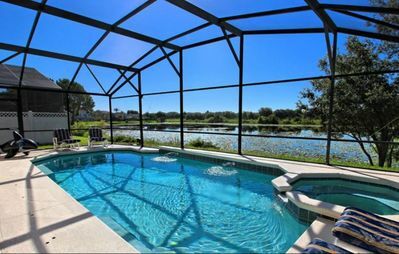 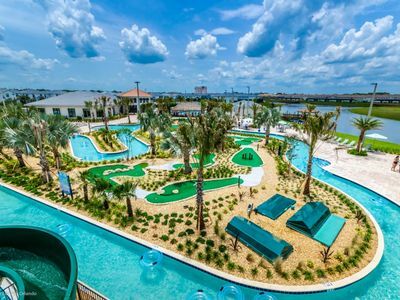 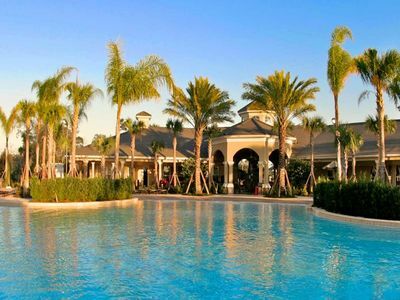 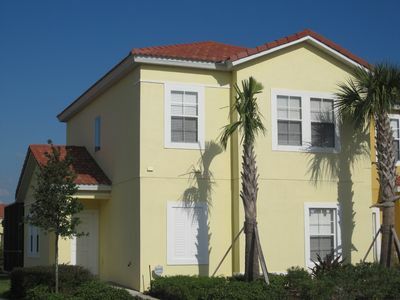 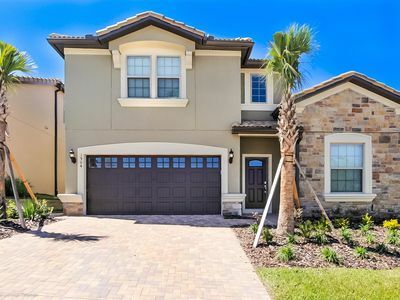 Beautiful 8 Bed Gated Pool Home At Windsor at Westside Resort From $315/nt!